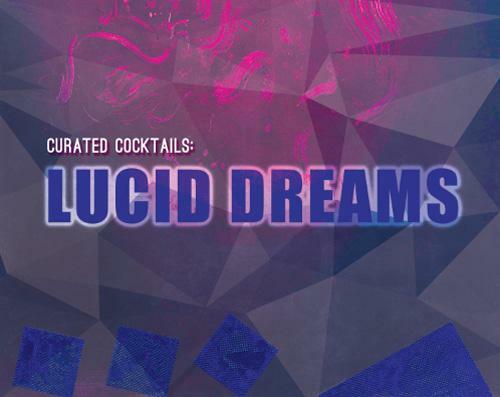 Curated Cocktails: Lucid Dreams – Happy Hour at the Museum! 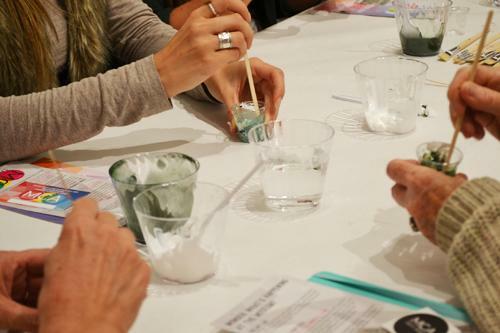 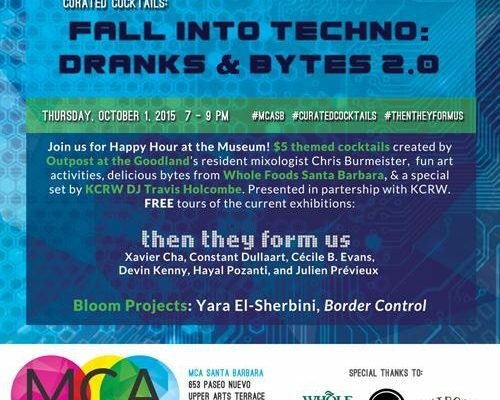 Curated Cocktails: Fall Into Techno – Dranks & Bytes 2.0 with KCRW! 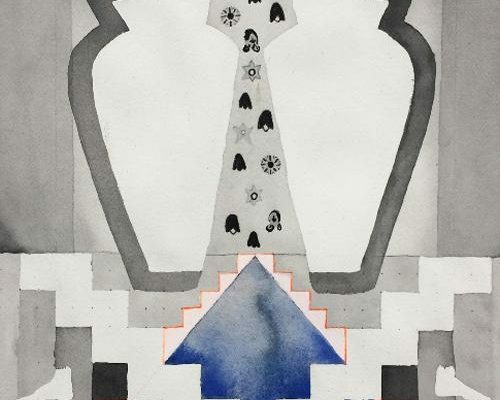 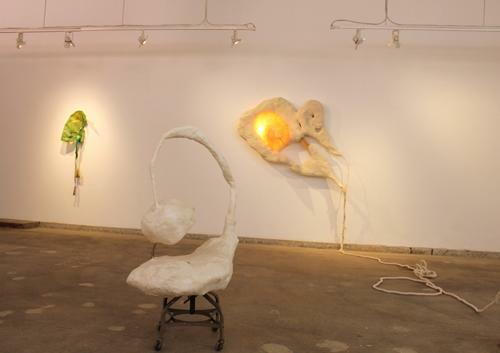 Sommer Roman, Installation view of Smooth Mover and Orienteer, 2015, Courtesy the Artist.